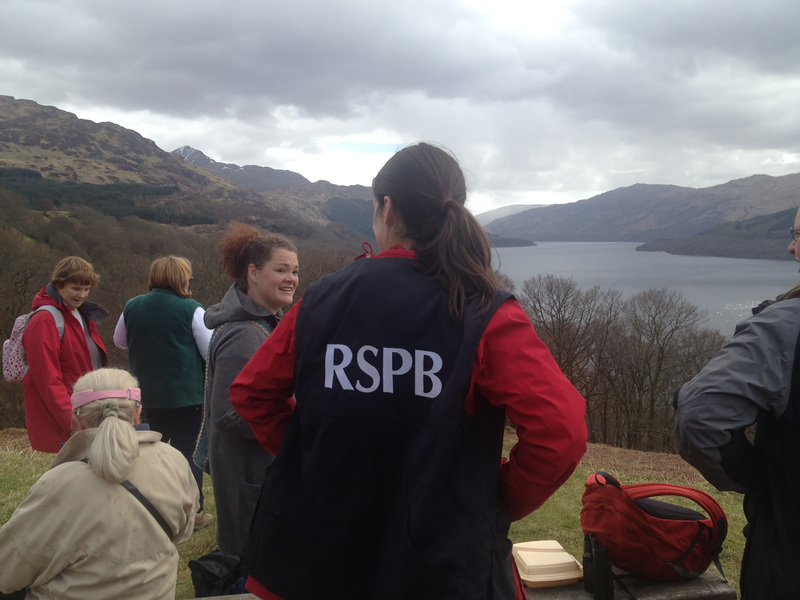 The Inversnaid RSPB Reserve opens onto moorland with spectacular views over oak woodland to Loch Lomond. Catch sight of summer migrants like pied flycatcher or peek a pine marten. Wood warblers could sing you songs while ravens watch from the hill. If you’re lucky, golden eagles can be glimpsed above the tree-tops with black- and red-throated divers skimming the Loch in the early morning mist. Our RSPB cruise/walk requires moderate fitness levels and sturdy walking shoes or boots (insect repellent is recommended also); afterwards, you can lunch (not included) prior to the cruise returning to Tarbet on the 1415hrs departure. 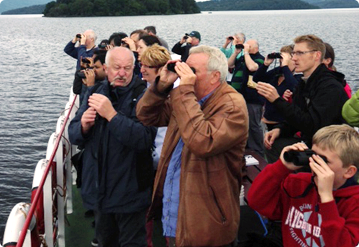 Please note: this cruises departs weekly on Tuesdays (04th April – 29th August). Available from 30th April 2019 to 27th August 2019.